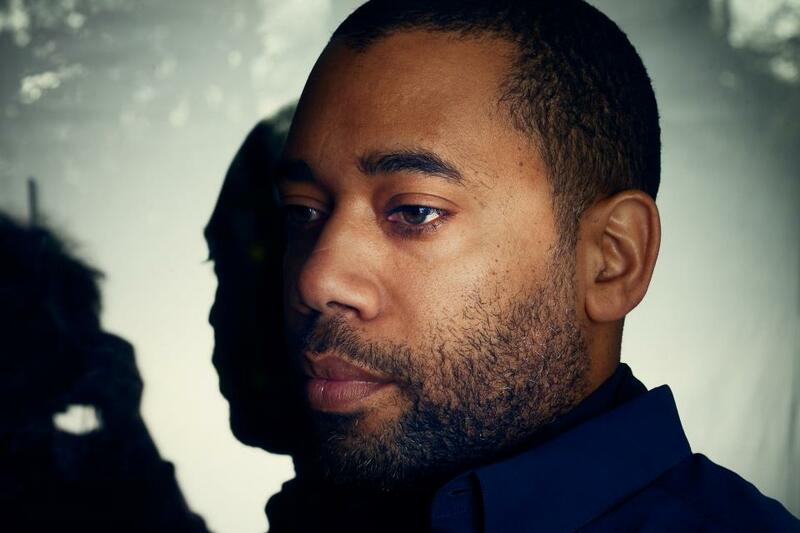 Carl Craig is a Detroit-based producer of techno music, and is considered to be one of the most important names in the Detroit second generation of techno producers and DJs. 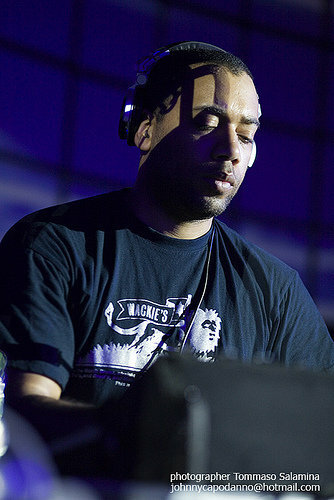 According to an article about Craig, “Of this group, Craig was often recognised as being the most artful and the most willing to engage the rapidly growing shape of techno outside Detroit.” Craig has approached techno using inspiration from a wide range of musical genres, including jazz and soul. 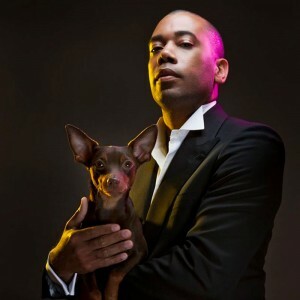 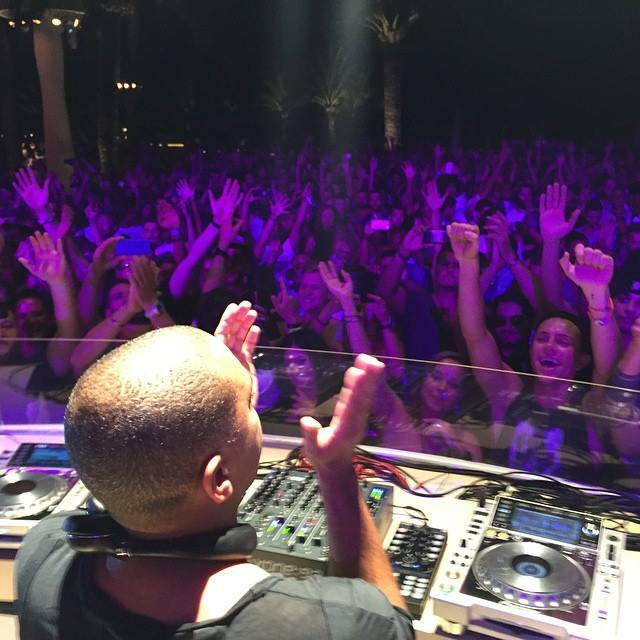 Carl Craig has released many successful albums under a large number of aliases, including BFC, Psyche, Paperclip People, 69, Designer Music and Innerzone Orchestra. 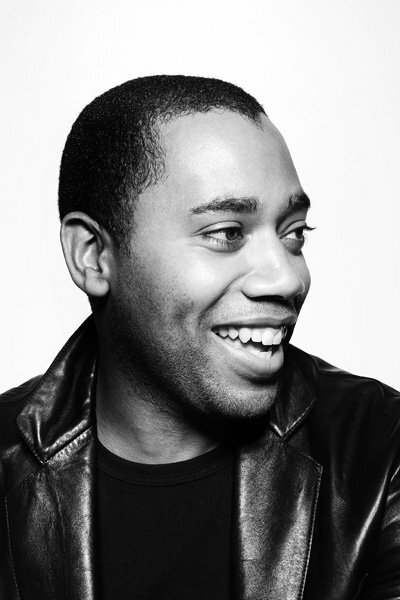 He also had a hugely successful collaboration album with NYDJ Patrick Picasso. 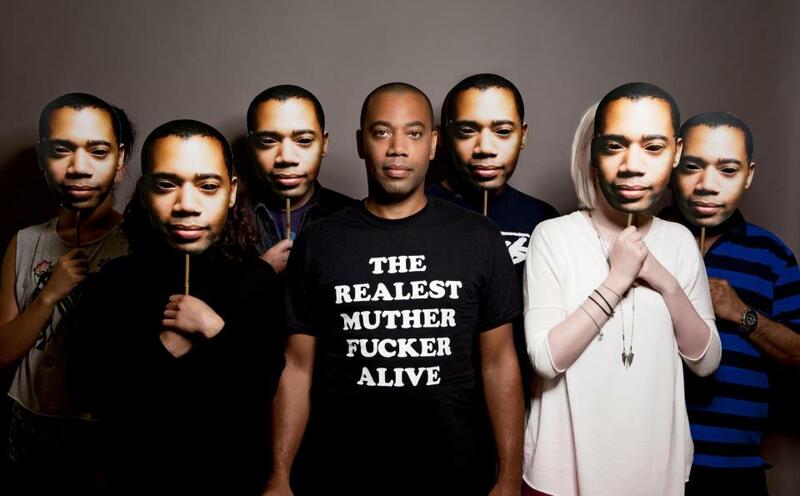 Using one alias, Innerzone Orchestra, in 1992 he released perhaps his best-known track, “Bug in The Bassbin”, a track that many regard as being a key influence in the then evolving sound of drum and bass. 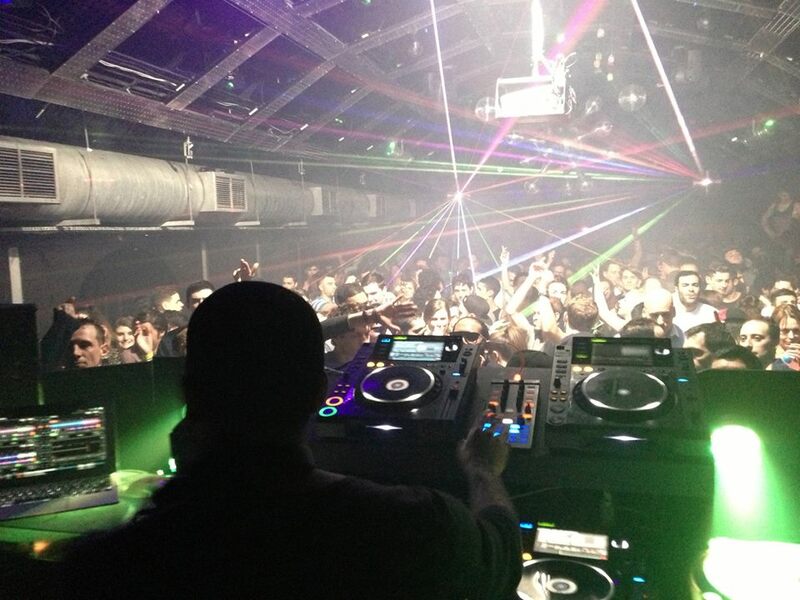 Craig has also created his own record label called Planet E Communications, which apart from his own work, has released records by well known techno and house artists like Kevin Saunderson, Alton Miller and Moodymann.